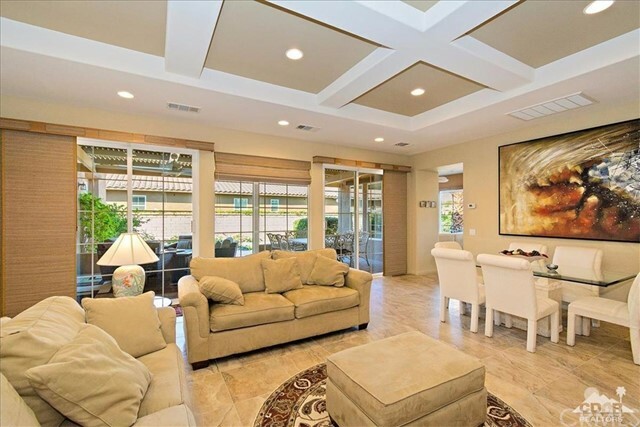 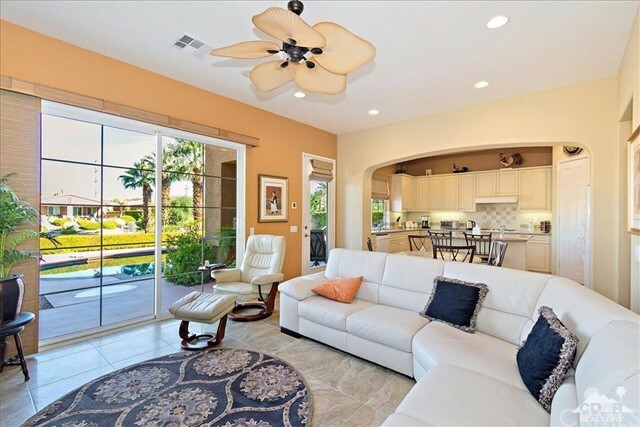 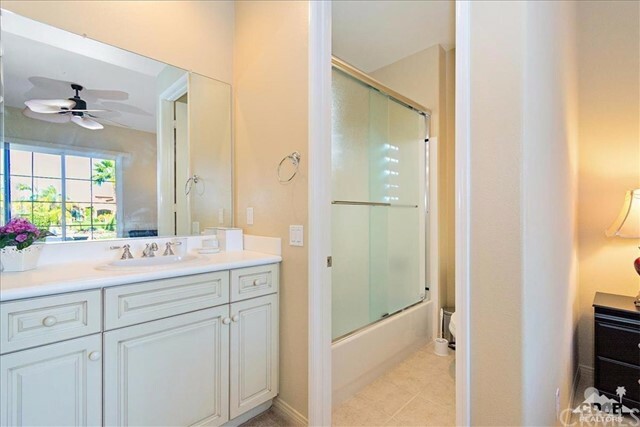 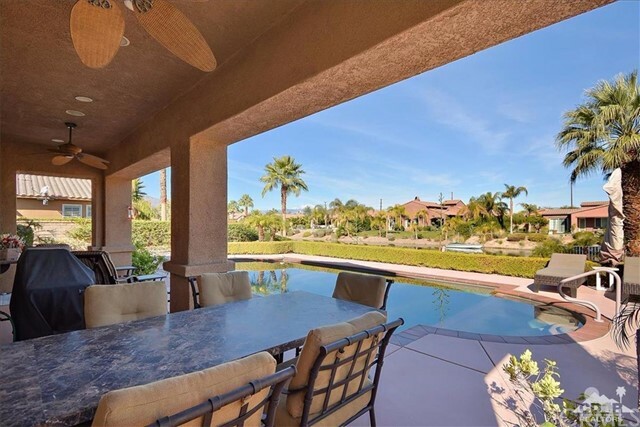 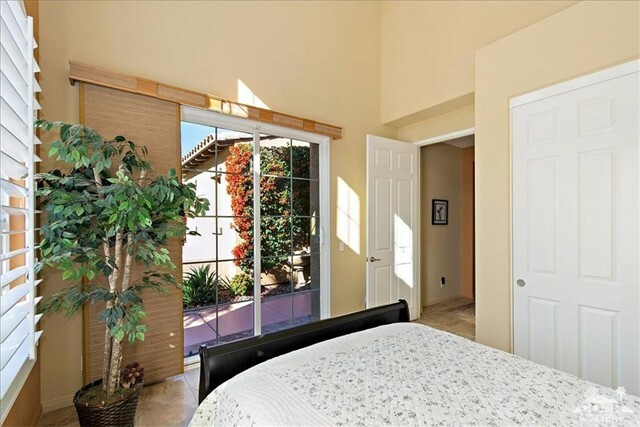 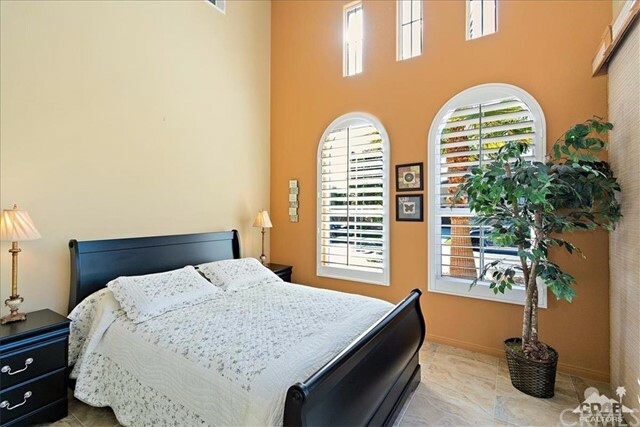 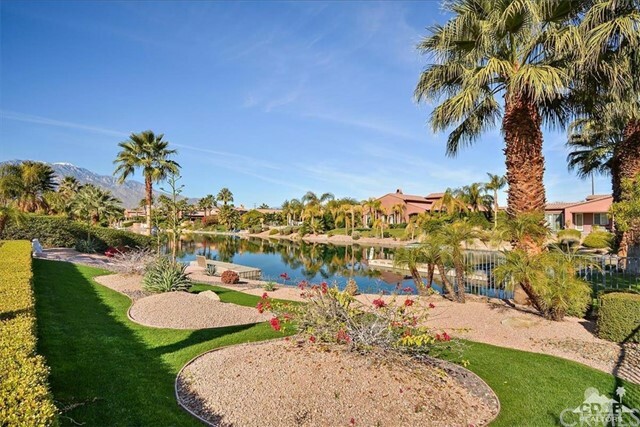 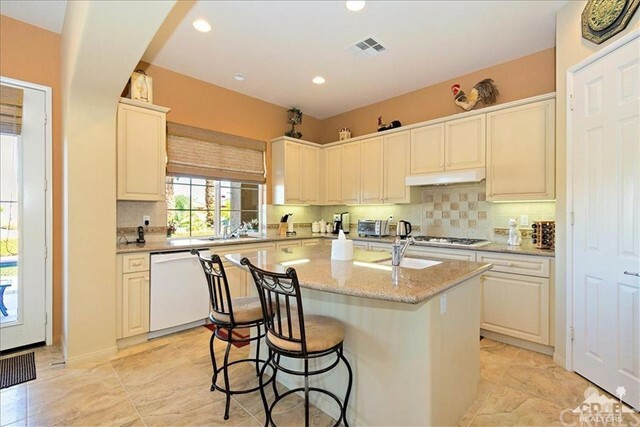 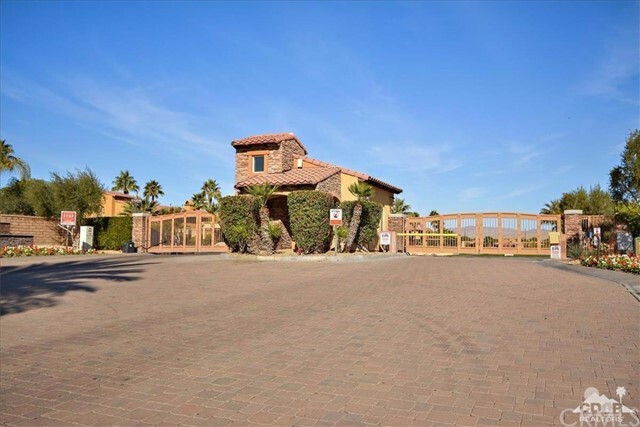 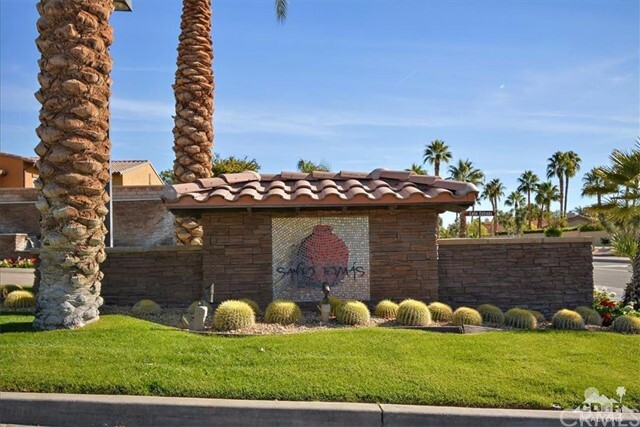 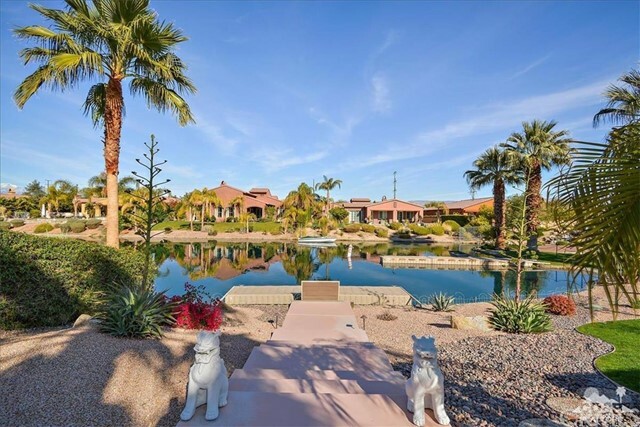 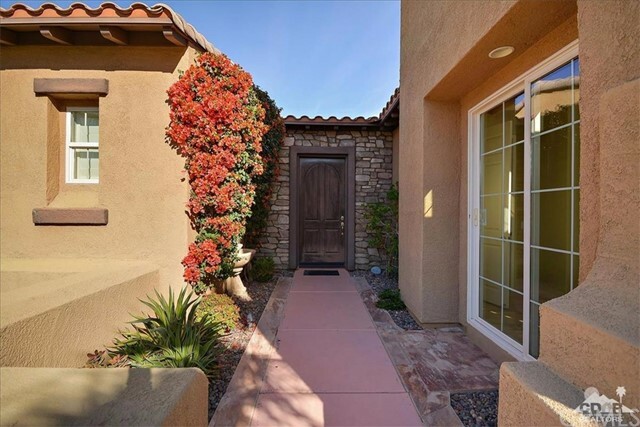 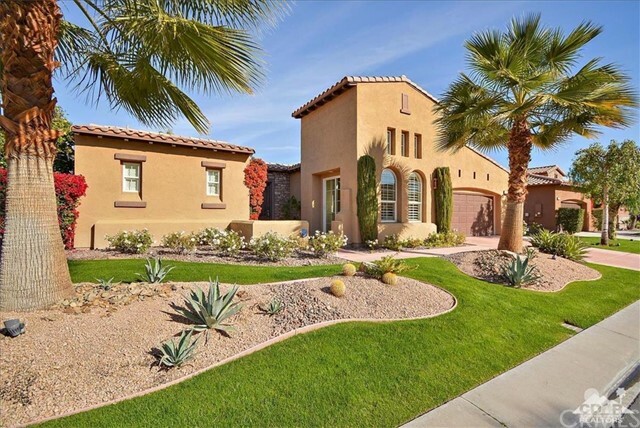 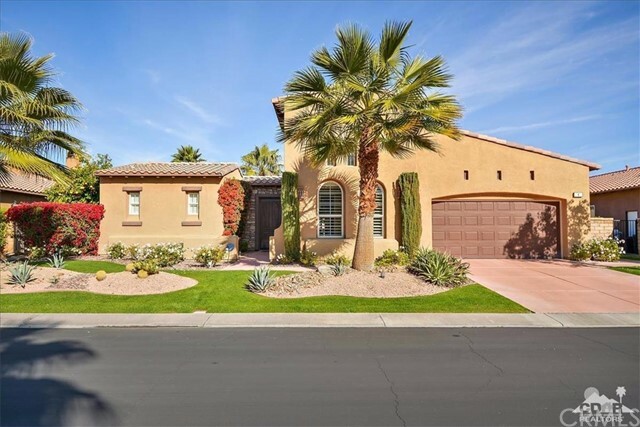 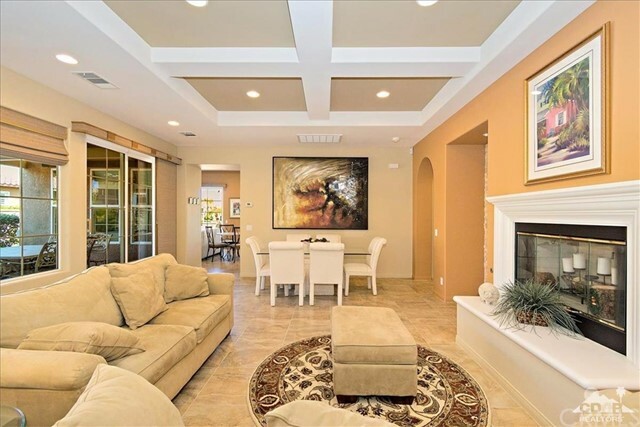 Turnkey furnished home in Santo Tomas, a Lakefront home in Rancho Mirage to include 3 bedroom and 3 baths. 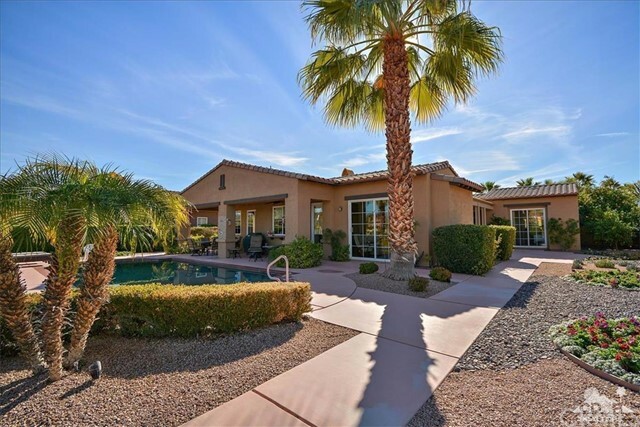 Popping North and West mountain and lake view add so much to this home and relaxing lifestyle. 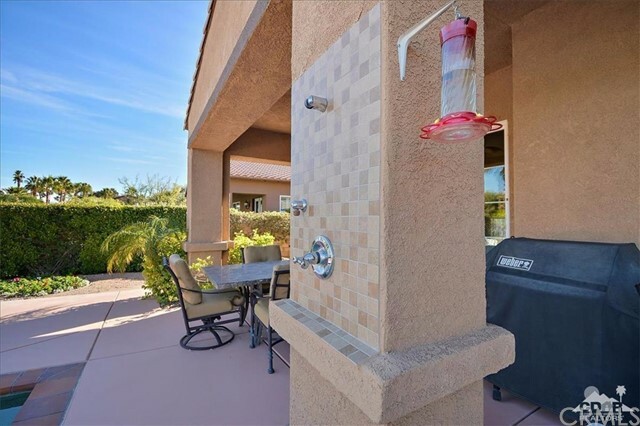 Infiniti edged Spa flows into the saltwater pool. 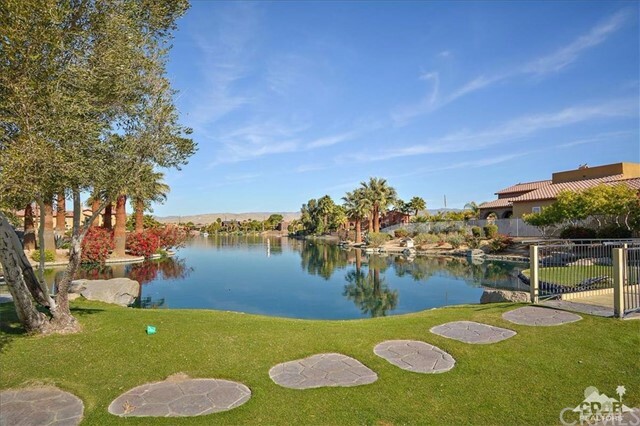 This development allows electric boats for your lifestyle to relax and enjoy the lake life while in the desert sun. 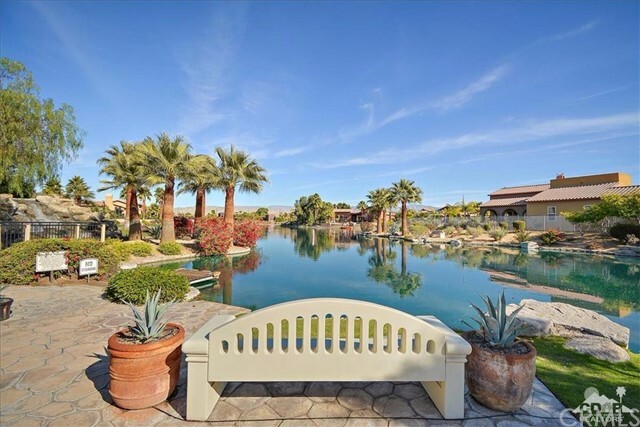 This home includes a private dock which sits below the pool area. 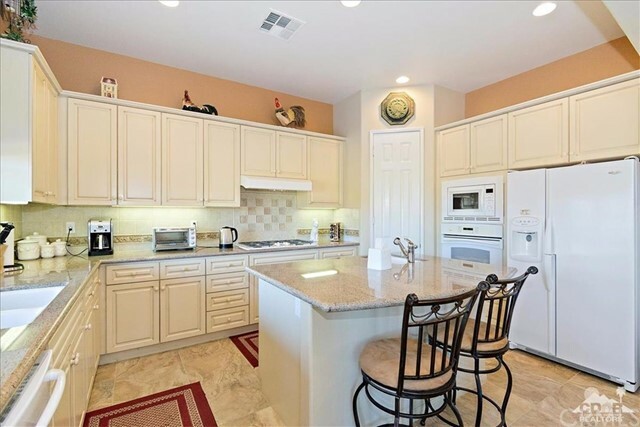 Granite slab countertops, decorative backsplash, custom cabinets with built in range, microwave, dishwasher and a center island with a prep sink complete the cooks kitchen. 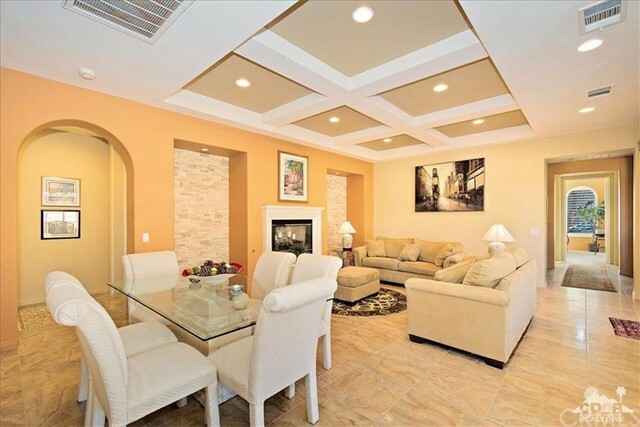 High ceilings with coffered detail add that decorative touch in this home. 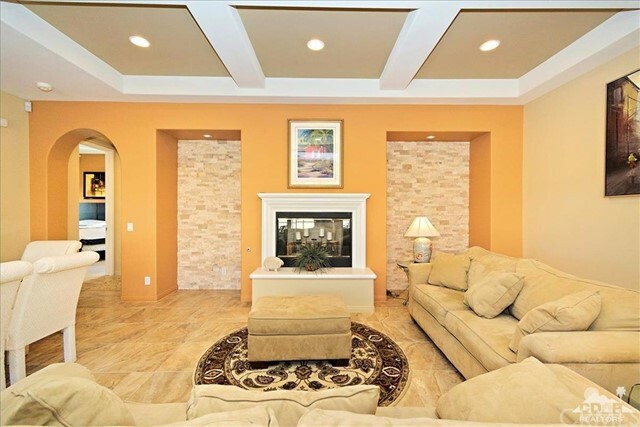 Beautiful porcelain tile has been added to this home. 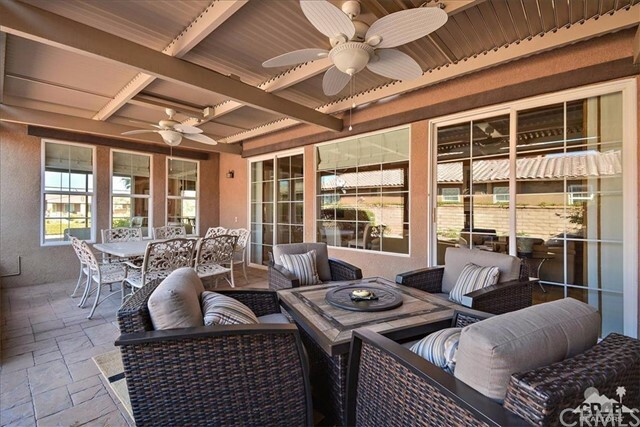 Additional outdoor seating to include full privacy has been added off the living room and includes patio cover that can be open or closed depending on your desire. 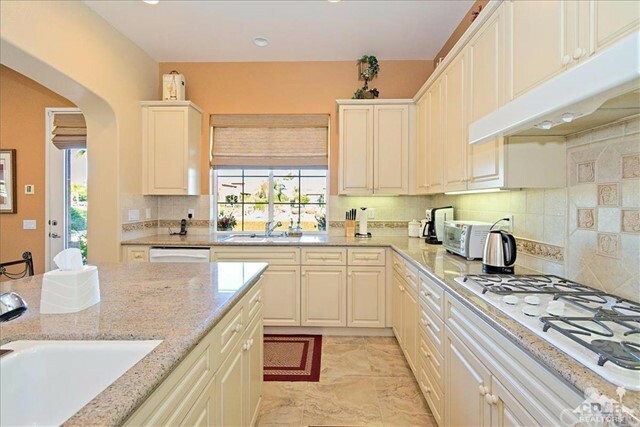 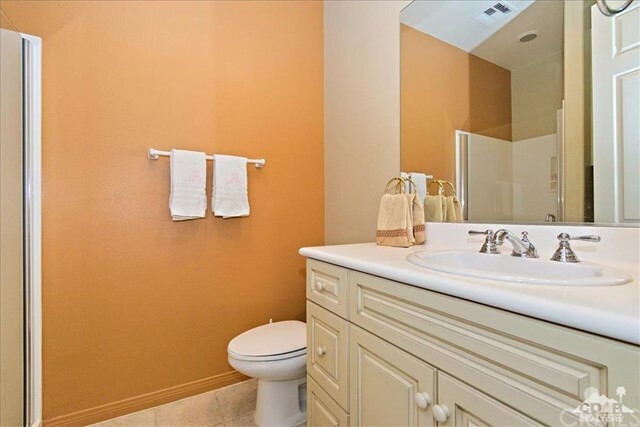 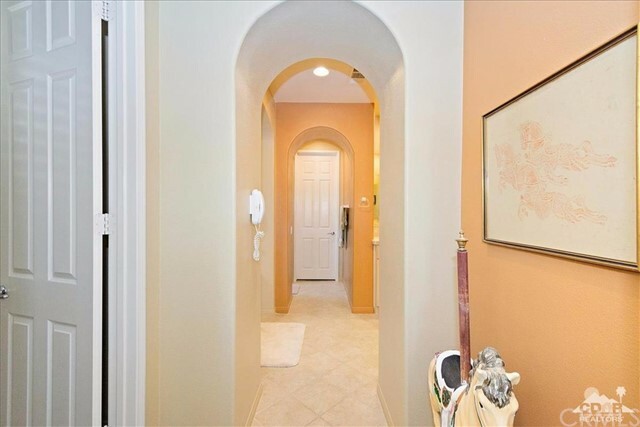 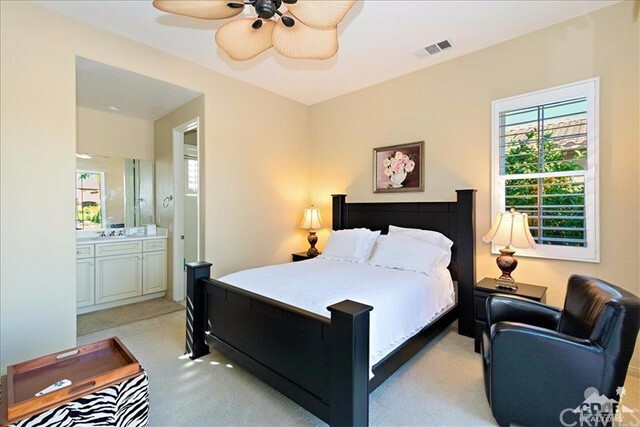 This home is tastefully turnkey furnished. 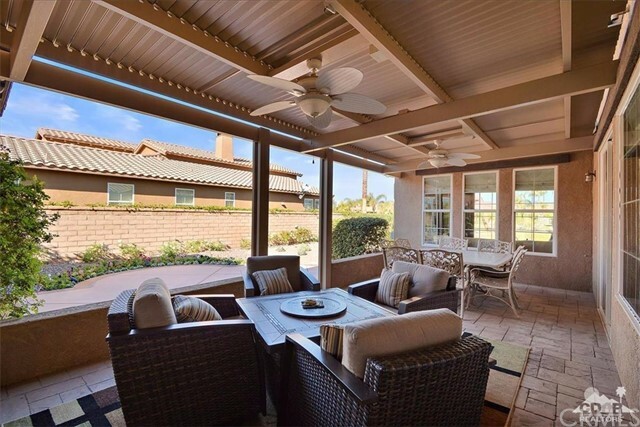 Includes social and fitness to Mission Hills CC.